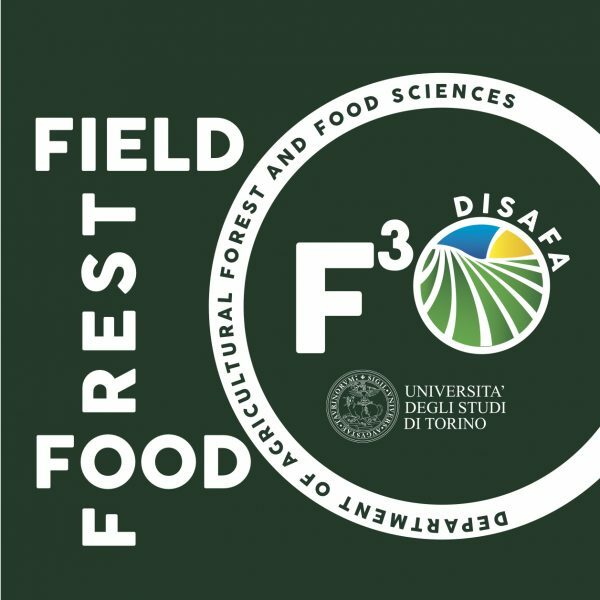 In the Mechanic unit of Department of Agricultural, Forest and Food Sciences (DISAFA) of Torino University, since 1996, the Crop Protection Technology Research Group is active. 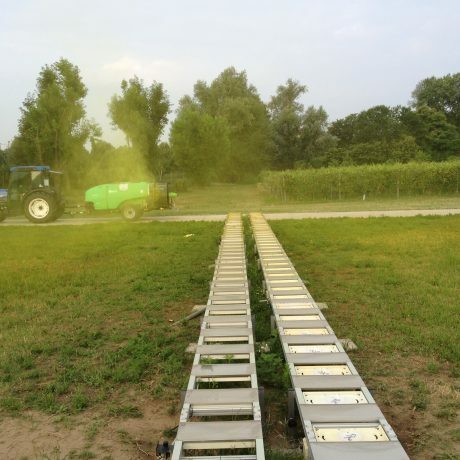 Activities of Crop Protection Technology Research Group mainly deal with pesticide application equipment, operator safety and environmental impact related to spray distribution. 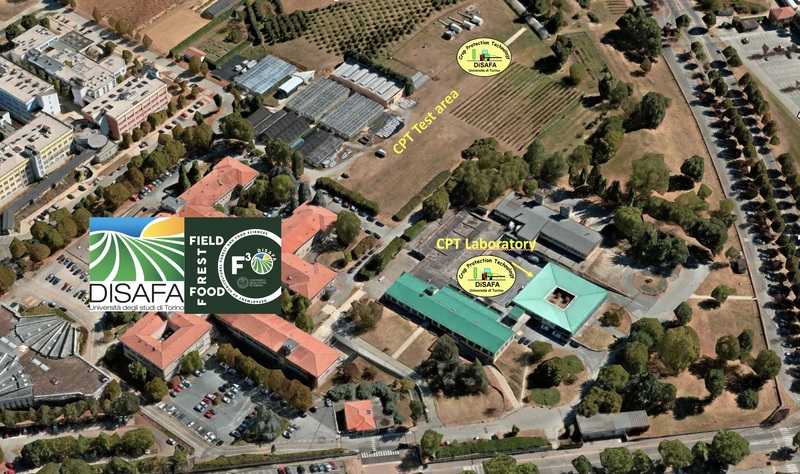 These activities, coordinated by Prof. Paolo Balsari, are carried out at the Crop Protection Technology (CPT) Laboratory (over 600 m² surface) and, thanks to the instruments and devices the lab is equipped with, it is a reference test station in Europe. 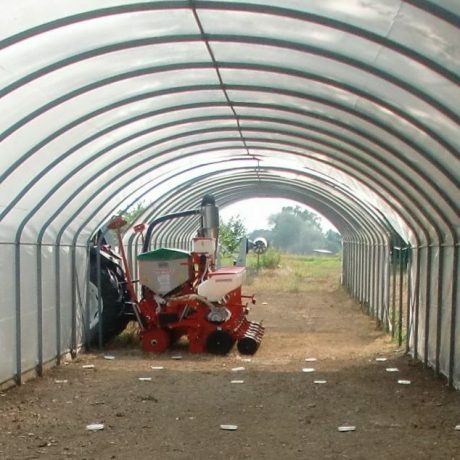 Also, an external wind tunnel (250 m² surface) and a field test area are available. 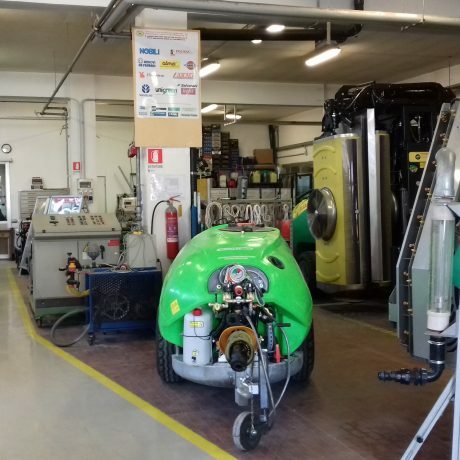 Study and development of enhanced spraying methods, and test benches for functional inspection and calibration. 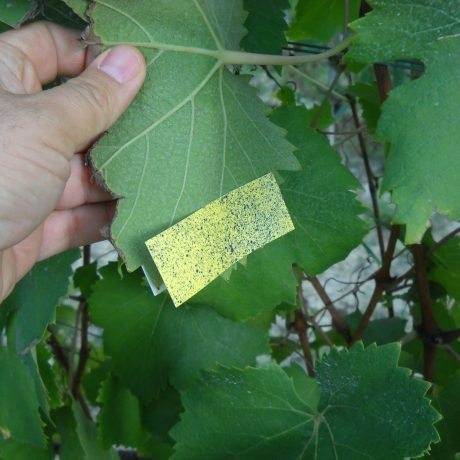 Commercially sponsored applied research . 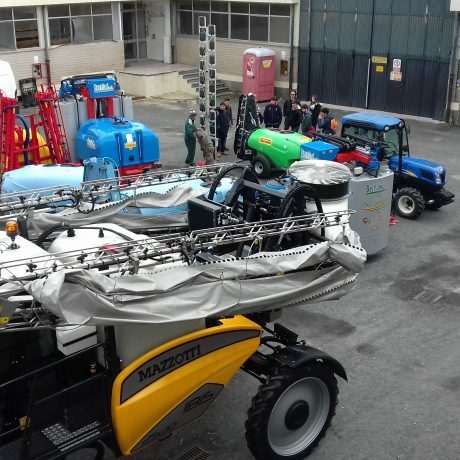 Coordination of sprayers functional inspection, calibration and adjustment activity.